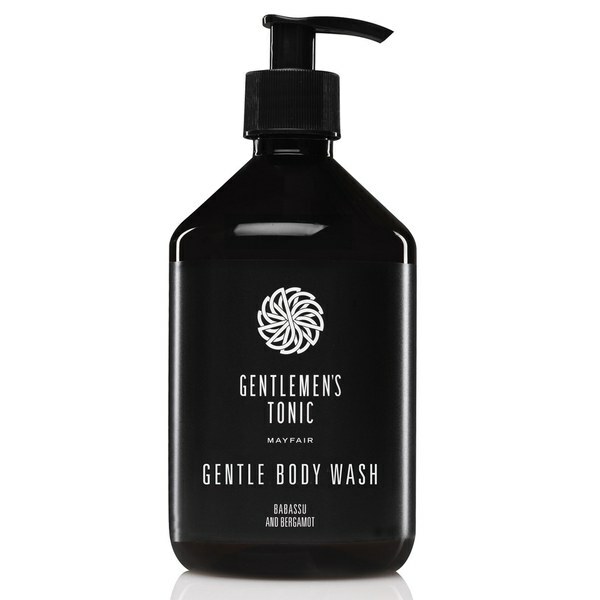 The Gentlemen's Tonic range consists of naturally based plant-derived materials from sustained and renewable resources that are specifically formulated for men's skin and hair. Place a small amount on hands or a cloth. Apply to wet skin and lather.